INQ social apps were only available to the INQ based devices but it has decided to move on and they have selected one of the largest apps market for their apps. 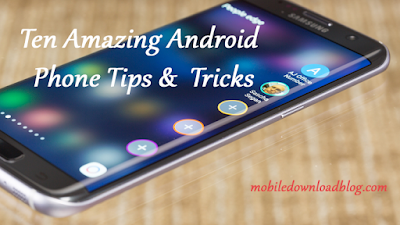 Yes, INQ has released its three apps in the Android Market and more are expected to be here in the near future. 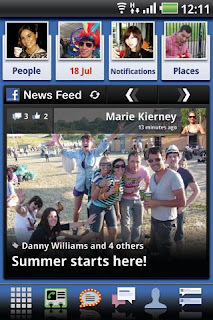 Social Widget Suite by INQ is one of the three apps that are available in the Android Market now. This app collects different contents and displays it all on your phone’s screen. Want to know what your closest friends have posted on Facebook? This app can help you. 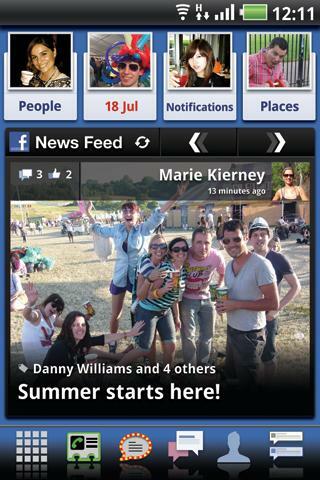 People by INQ is a Facebook app by INQ. It will use the Facebook’s social graph API to see who your top Facebook friends are and then you can easily keep track on their activities. Check out what they have posted and tap on their Display Picture to contact them. INQ Social Sync is a simple app that connects your phone to Facebook and updates all of your INQ apps and widgets so that you’ll not miss any update. If you use INQ apps, you should have to keep this in your phone.